I was a guest on sci-fi/fantasy author J. Scott Coatsworth’s blog yesterday. 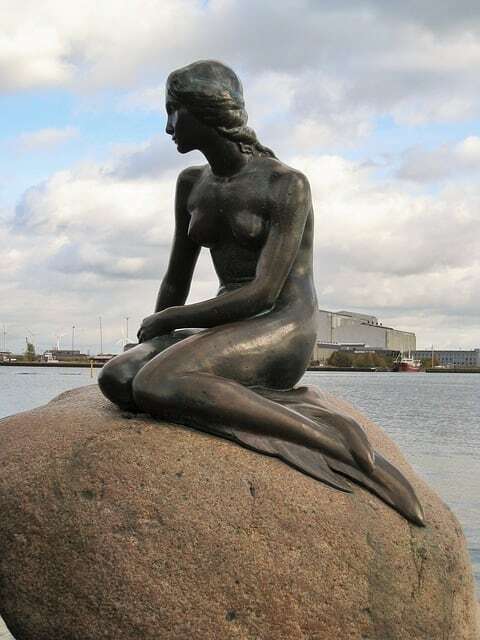 Check it out to discover which translation of Disney’s The Little Mermaid soundtrack is my favorite, what my very first piece of fiction was about, how being a reporter helped me as a fiction writer, and things I’m working on now. At the end of the interview is a safe-for-work excerpt from my story “The Cave” in the gay ménage anthology Myths, Moons, and Mayhem. Read it and you might even learn a thing or two about geology. 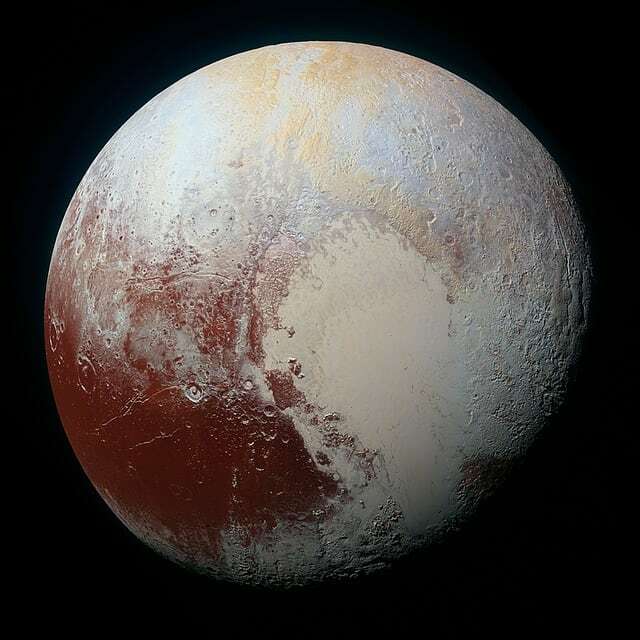 NASA photo of Pluto, which I mention in the interview. Image downloaded from Pixabay.